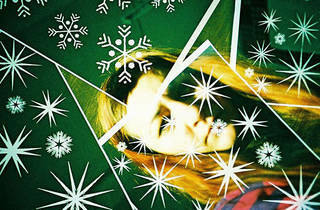 Courtesy Lomography. Before there was Instagram, there was Lomography. Maybe you're still using a flip phone. Maybe you're a film purist. Maybe you just want to learn about something new that's actually kind of old. 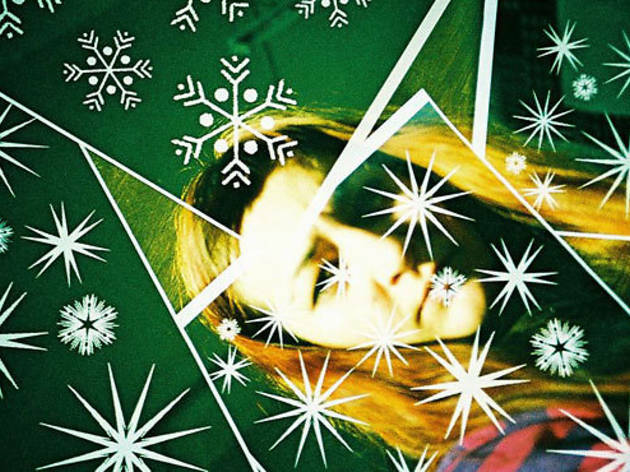 You'll probably want to check out Lomography's workshop on analog photography. The afternoon class provides cameras and film to students who want to learn about the LC-A+ camera and the Diana F+, two of the most common cameras for the unique photographic art form of vibrant color saturation. You may not be able to share your photos online instantly, but you will instantly want to share your love of this unique and easy-to-learn artform.